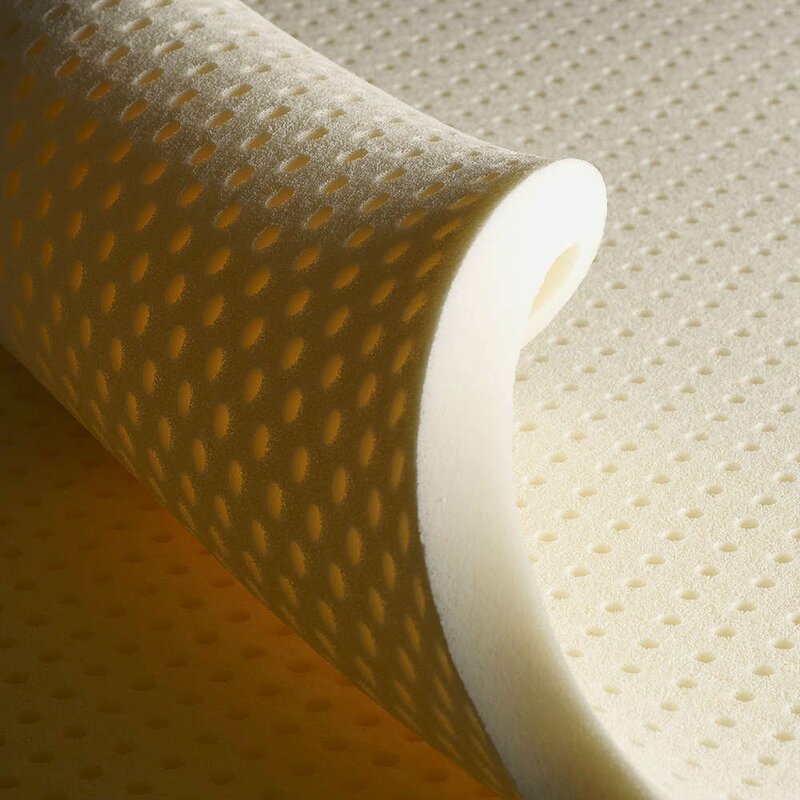 Gentle Firm - Provides comfortable, stable support. Ideal for back or side sleepers. Live closer to nature on a natural mattress! 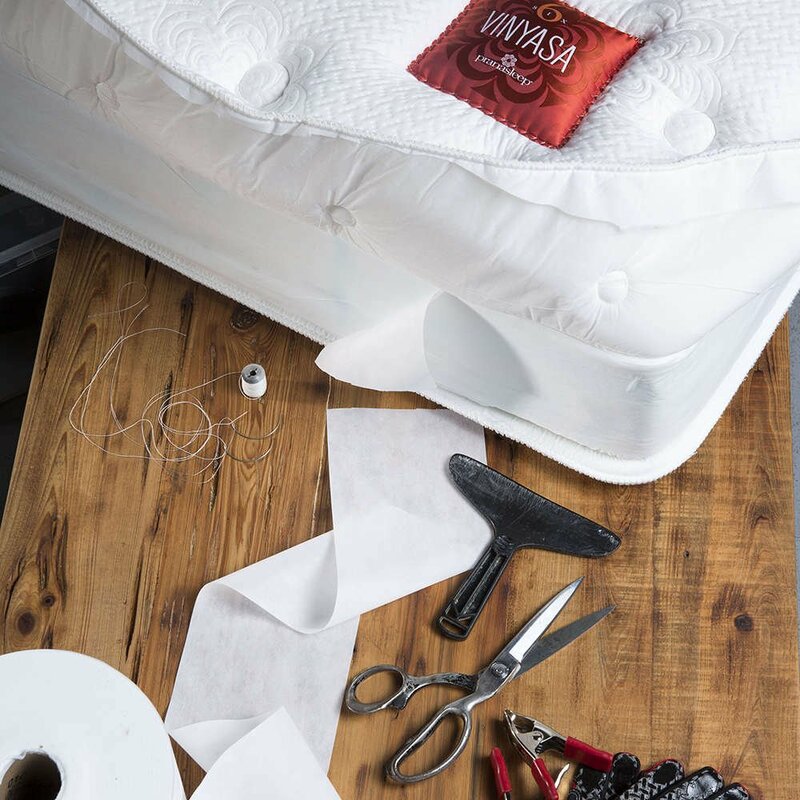 A gentle firm mattress hand-crafted from the finest natural materials, the Hatha mattress is designed to ensure long-lasting comfort and pressure-relieving support. 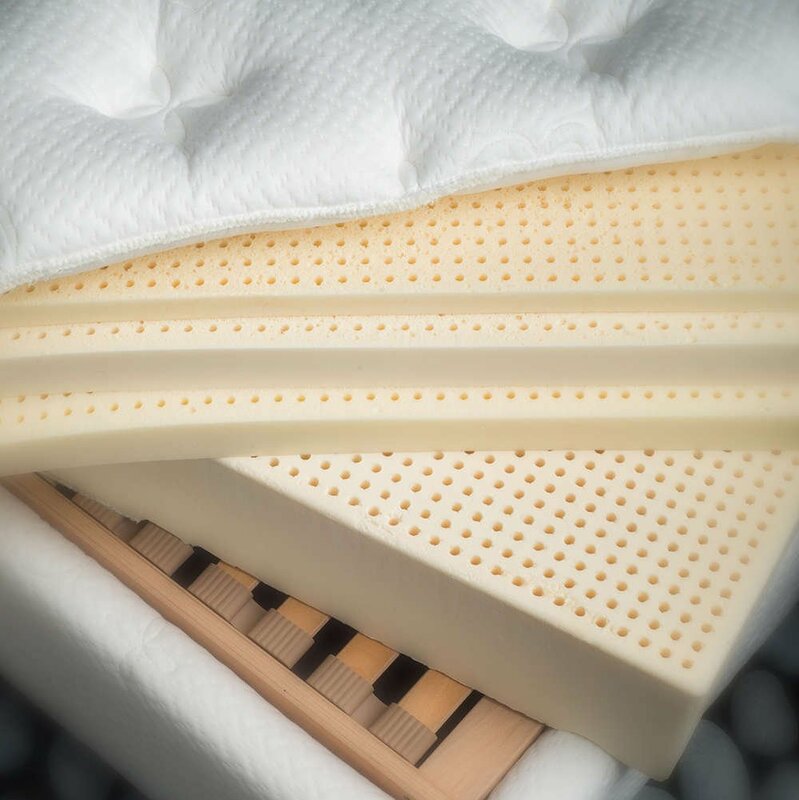 Generous amounts of organic cotton and wool along with 100% natural Talalay latex are featured throughout. 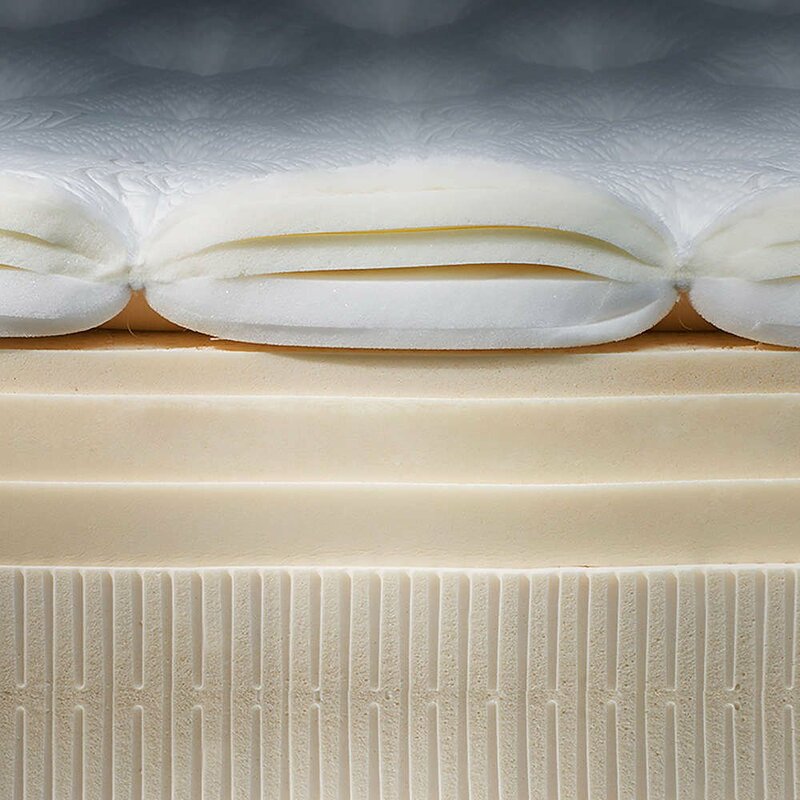 Hatha is also polyurethane-free, eliminating the off-gassing that accompanies the un-natural materials found in so many other mattresses. The breathable nature and inherent qualities of the materials make this a perfect choice for those concerned about living closer to nature…today and every day.Guaranteed for 10 years, Warrantied for 20 years.